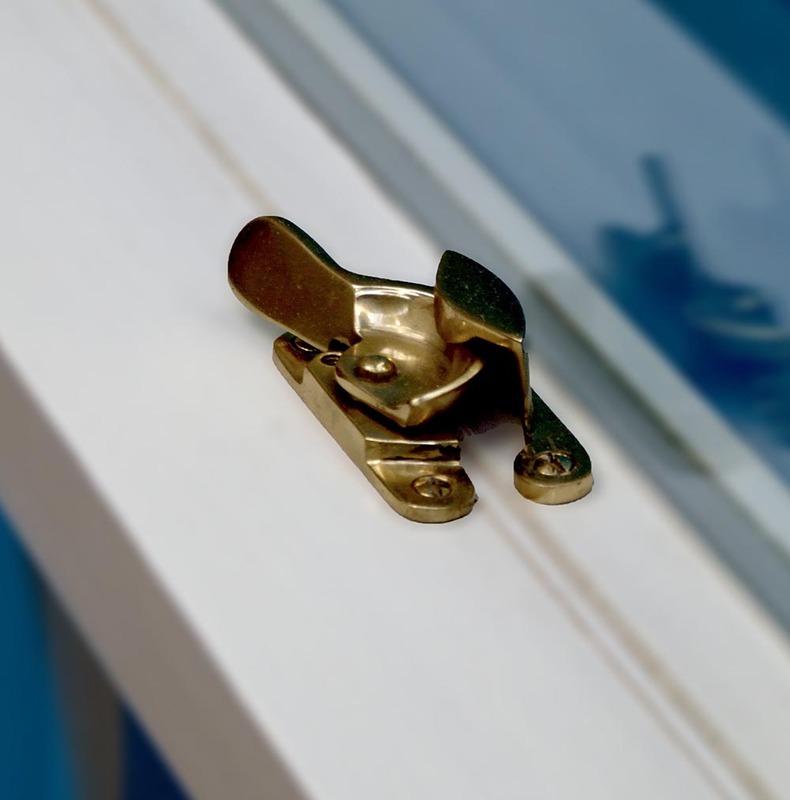 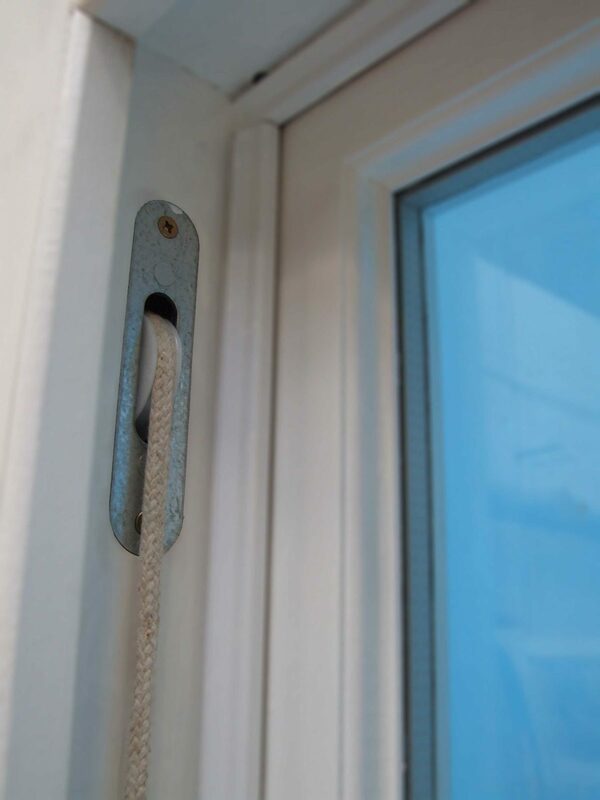 Our modern sliding sash windows are manufactured with the latest weather seals, smooth operation guides and high insulation double glazing, without losing any of the much loved character that makes this window so popular. 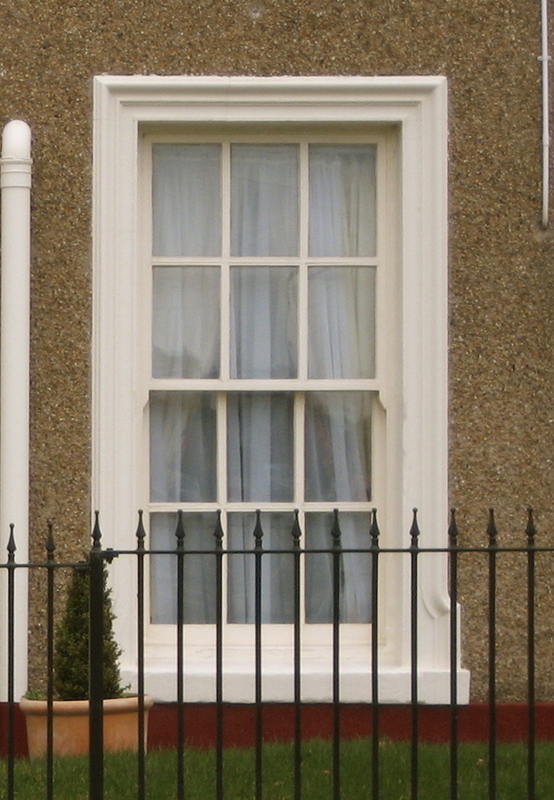 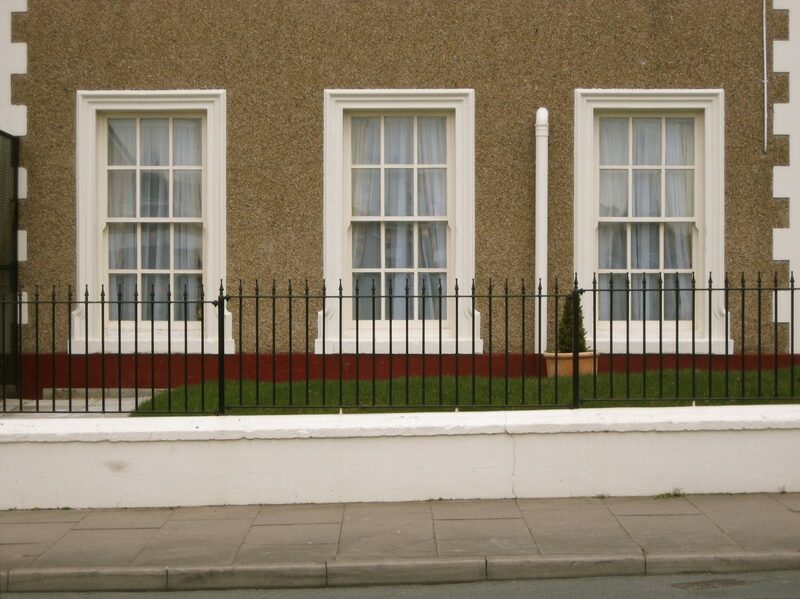 If you have an older property, or are located in a conservation area, then we can replicate your existing window style whilst incorporating modern fixtures and fittings to provide a traditional yet high performance window. 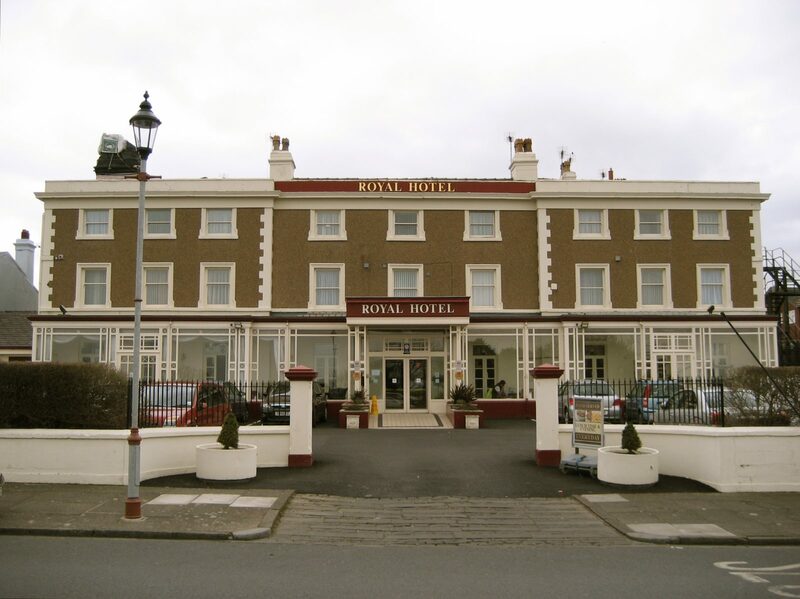 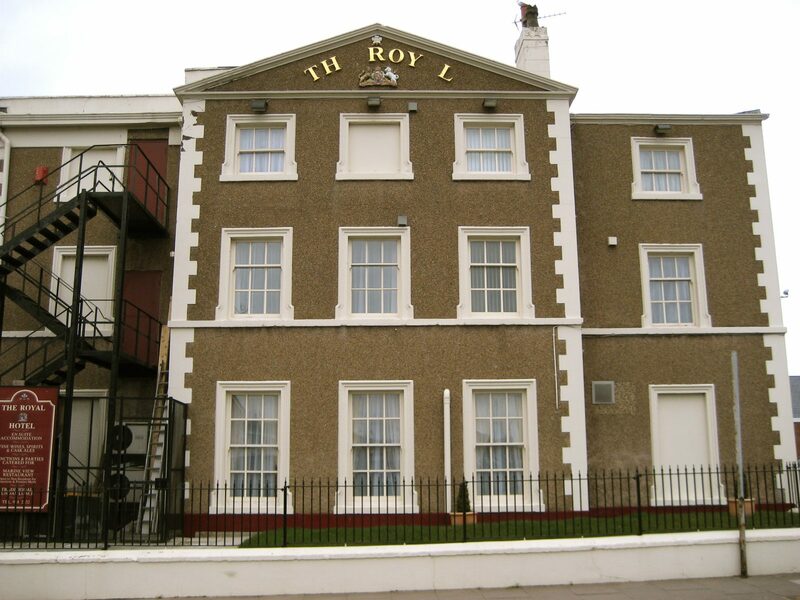 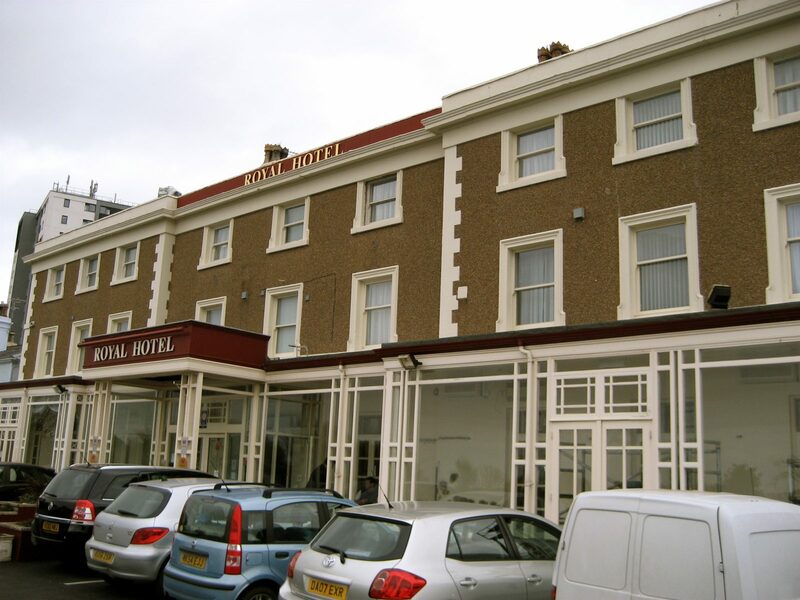 The Royal Hotel Liverpool is grade two listed building and one that has important roots in history, whether that be its connection to the American Civil War or its links to the titanic and its crew, making this building one that is iconic of Liverpool itself. 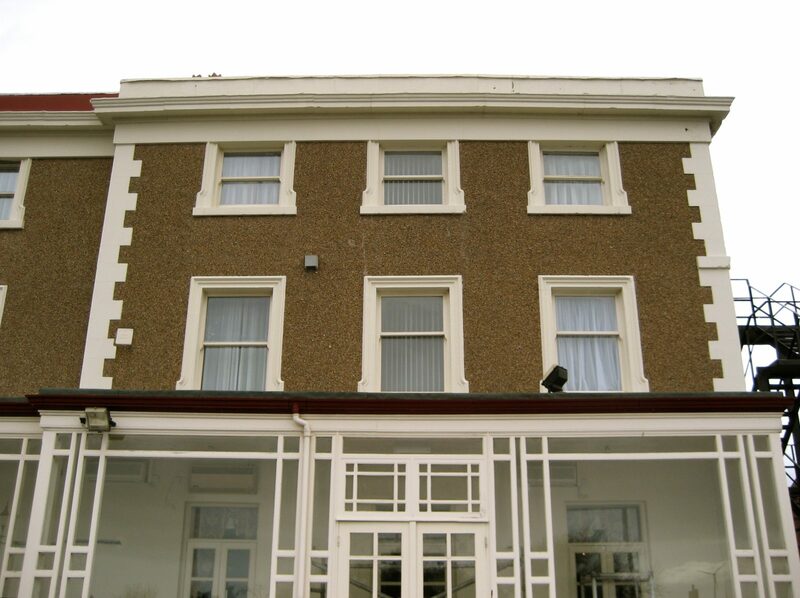 The architectural importance of this building is noted in A.B.Granville’s guide “Spas of England”. 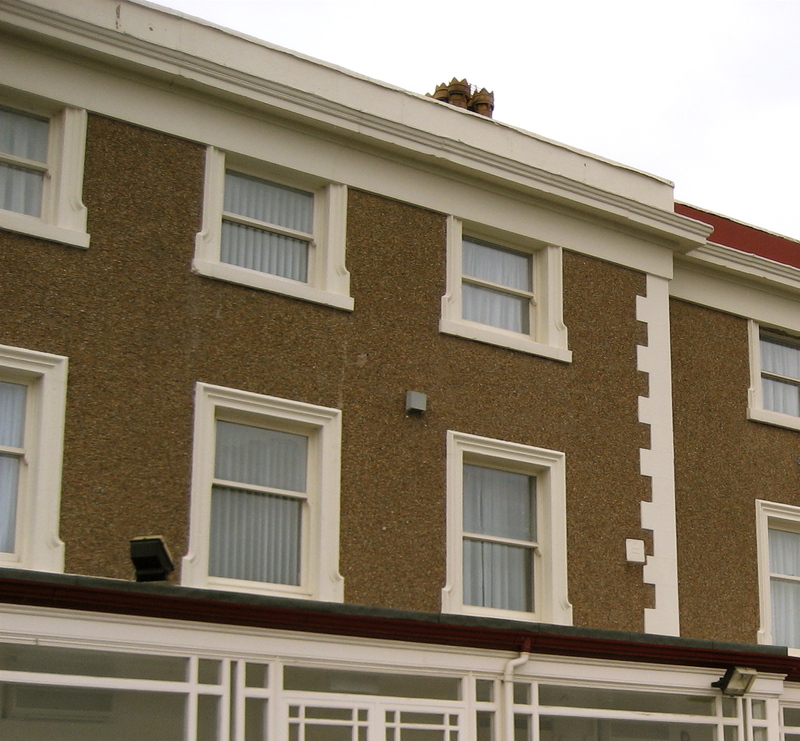 He wrote “The Waterloo Hotel, a building with somewhat more of architectural style about it than the rest, being two stories high, forms the head of or entrance into the village from the Liverpool Road” With the architectural importance of this building being so prevalent it was an honour to be part of the restoration of this Hotel when we replaced the Box frame windows that adorned it.